HNHH Premiere! Listen to Trouble's new offering, "Brick," featuring Skippa Da Flippa. With the exception of tracks like “Who You Kiddin” & “Dig,” ATL rapper Trouble has been relatively quiet since he dropped off his Skoobzilla mixtape last year. That's largely because he has been busy gearing up for the release of his forthcoming joint album with super-producer Mike Will Made-It, which will arrive with a collab with Drake (which they've already shot the video for). 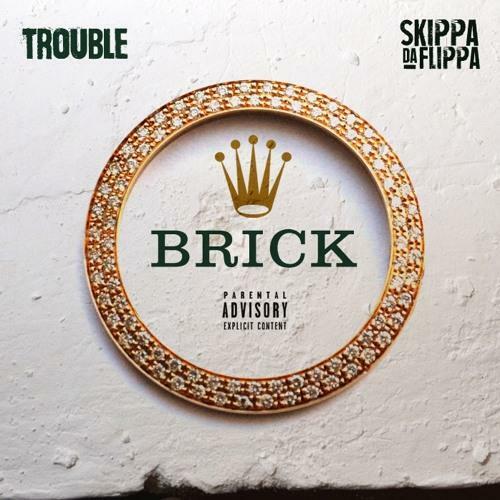 To hold us over in the meantime, Trouble has shared a new track with Skippa da Flippa called "Brick," which we have the privilege of premiering this evening. "Brick" is produced by Behind The Beat alumnus Cassius Jay. Take a listen to the hard-hitting street banger and let us know what you think.